Cornwall is a magical place to visit with stunning scenery and endless fun to be had. 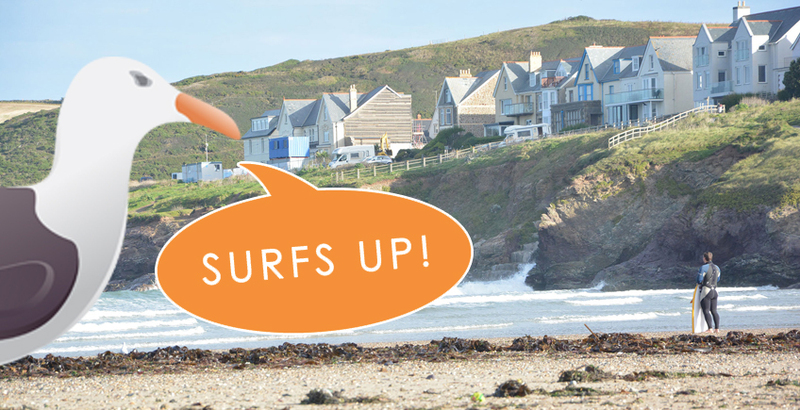 With a climate of its own, Cornwall makes a perfect British holiday in the sunshine, whether you want to relax on the beach or try out surfing. Our stylish Cornwall holiday accommodation is located in St Ives, which was voted the best UK seaside town in The Guardian and Little Brightor. This ancient town nestles amongst rich, magnificent coastal scenery; surrounding you with the clearest air, the cleanest beaches and scented, sub-tropical gardens. It has the kind of simple beauty that stops you in your tracks.